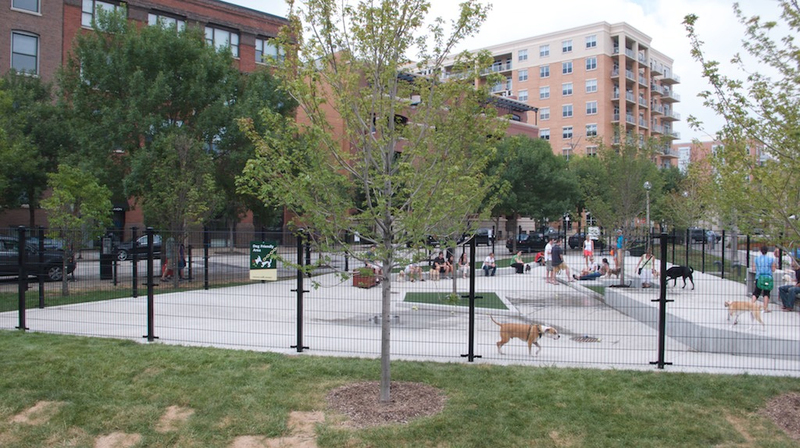 The dog park is on the west side of Bartelme Park. The dog park entrance is off the sidewalk. Chris Gessner is Volunteer Coordinator of the Dog Friendly Area (posting on Facebook page 6.29.11). Bartelme Park PAC is a 501(c)(3). The Bartelme Park PAC has a facebook page and has references to supporting the DFA. There were people organizing for the DFA, but we don’t have any recent info about them (Facebook http://on.fb.me/jlYKtD).